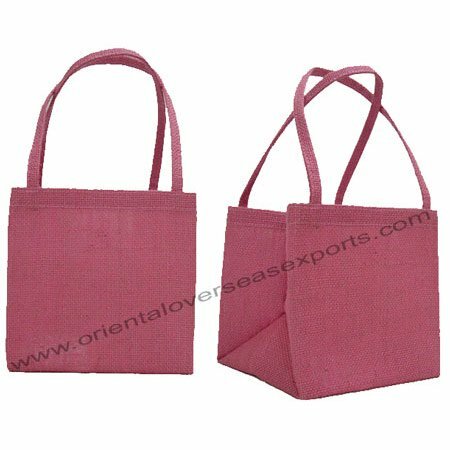 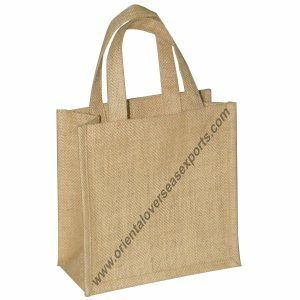 Small Jute Bag # 2065 With Short Self Handles. 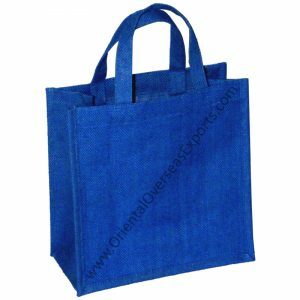 Price of bag includes cost of 1 (one) color printing work with upto 25% ink coverage. 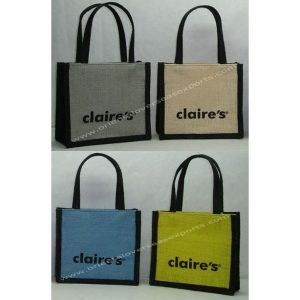 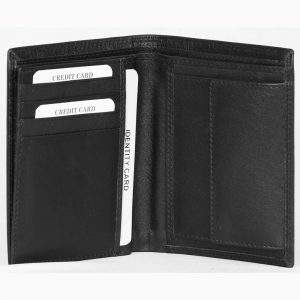 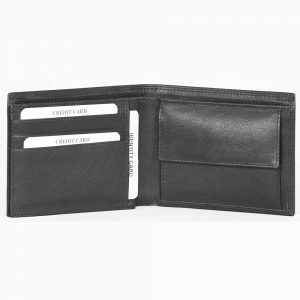 Can be personalized as per your ideas of size, colors, logo or prints.